Acidic and delicate plants fertilizers in liquid or crystals to dissolve in water . - Extertronic, S.L. 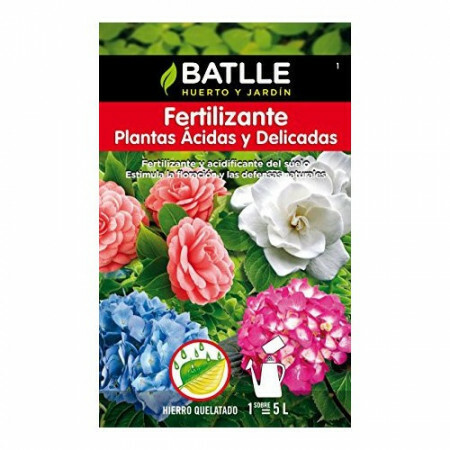 Acid and delicate plants fertilizer There are 2 products. As soluble fertilizer cristals which acidifies the irrigation solution, stimulates growth, development and flowering. 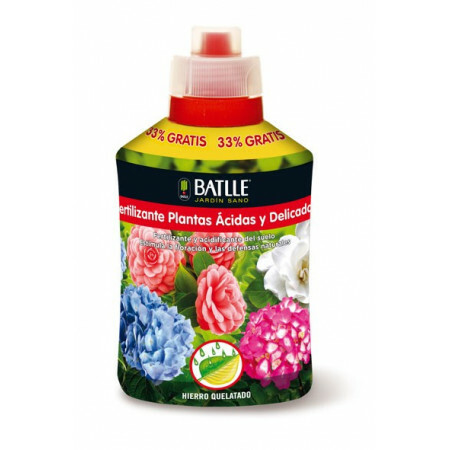 Ideal for delicate plants because it acts as a bio-stimulant and improves the defenses.